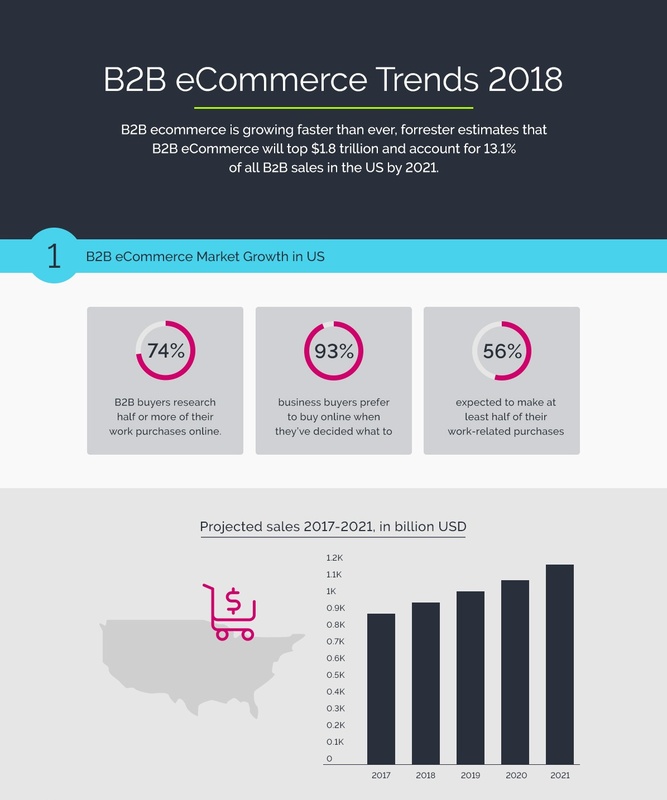 The B2B eCommerce industry is already gaining a lot of momentum in 2018. A common trend (amongst many) is that B2B eCommerce merchants need to invest more time and money into technology in order to better manage their business and stay competitive. 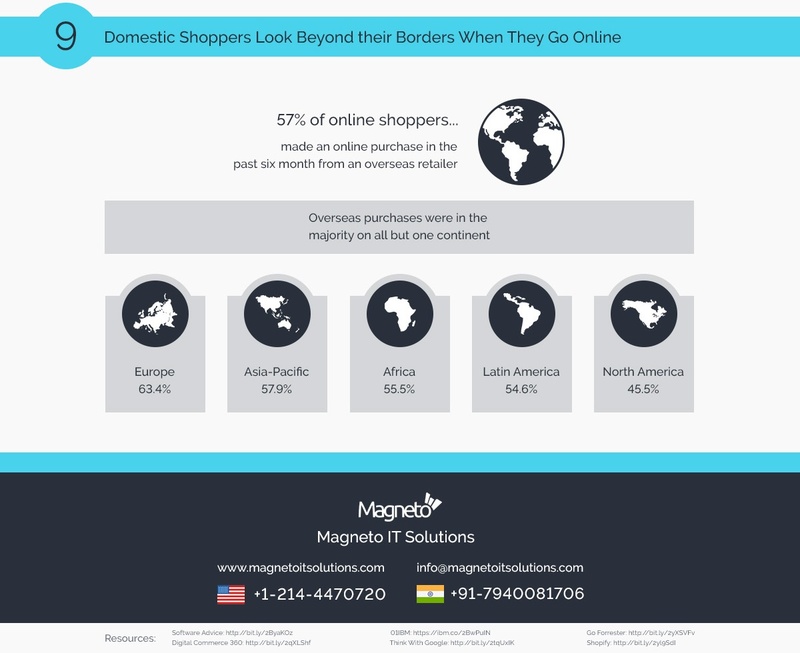 In this blog, we have highlighted the key findings from Magneto IT Solutions' B2B eCommerce Trends 2018 infographic. These trends and tips will enable B2B eCommerce businesses to stay up-to-date and better prepare for the year ahead. Start selling wholesale online with your own B2B eCommerce Platform. 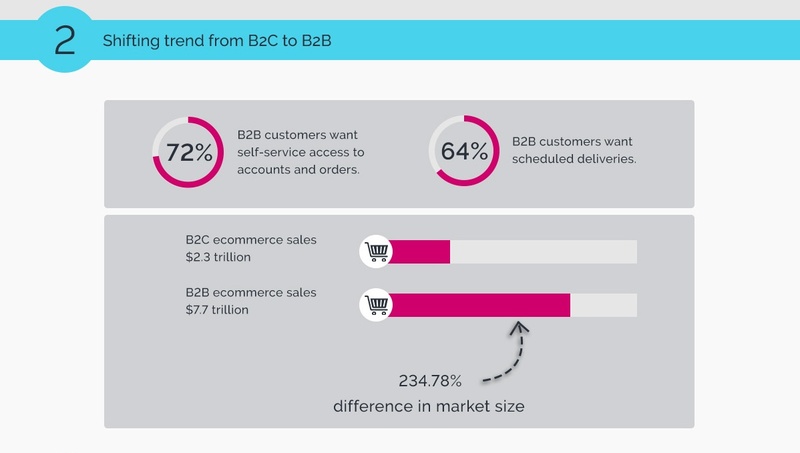 74% of B2B buyers research half or more of their B2B purchases online before making a purchase. 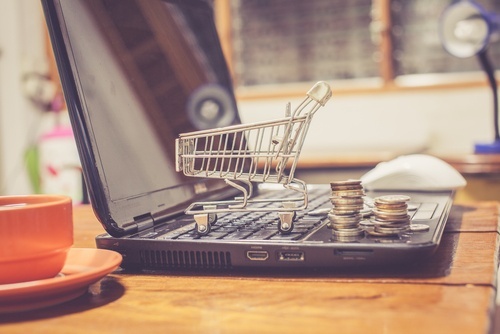 93% of B2B buyers prefer to buy online when they’ve decided what to buy. The rise of self-service has increased with 57% B2B customers wanting to access their accounts and orders online. The average growth rate across all businesses was 7.1% in 2017 from 2016. 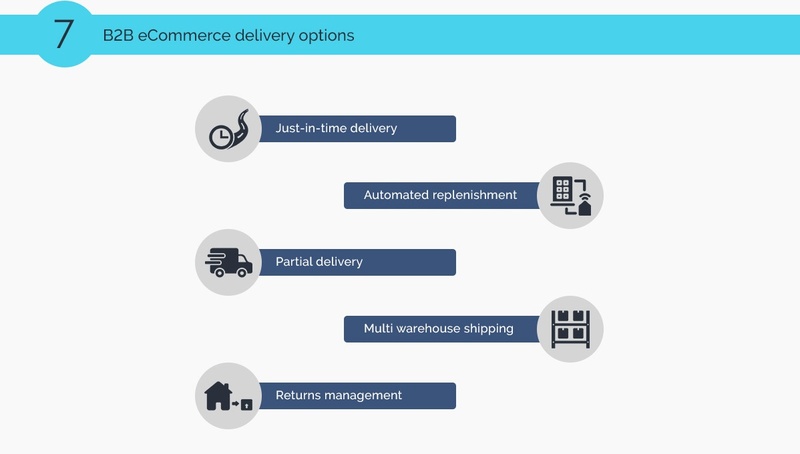 Shipping service integration can enhance on-time delivery and order accuracy. Shopping cart integration results in better inventory visibility. Inventory and order management system integration improves the time to process orders, order accuracy, and on-time delivery. Therefore, 96% B2B businesses believe integrations of various supporting systems are business-critical and a wise decision. 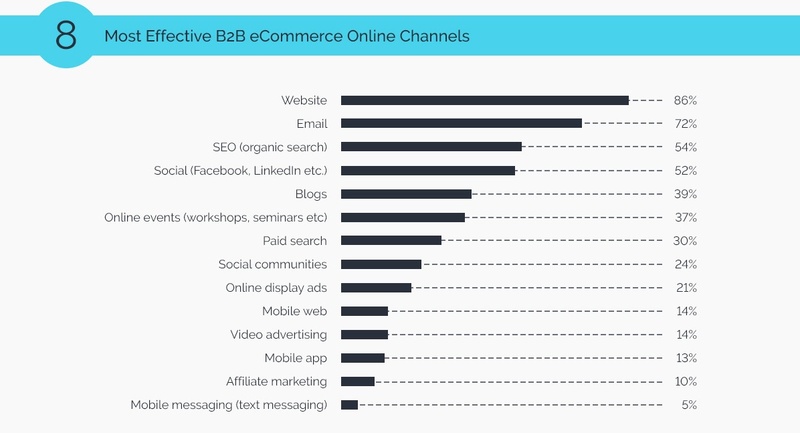 Who will be your targeted B2B eCommerce customers? B2B marketers have to target both C-Suite and non-C-Suite employees in the organization to win the sales conversion game. An eCommerce website acts as the most effective channel and need all the possible integrations and enhancements to be most effective. Email marketing campaigns may be the “old school” marketing approach, however, it is still regarded as a highly effective channel. Social media is also very powerful. If it is done right it can add real value to the business from building thought leadership to deepening customer relationships. 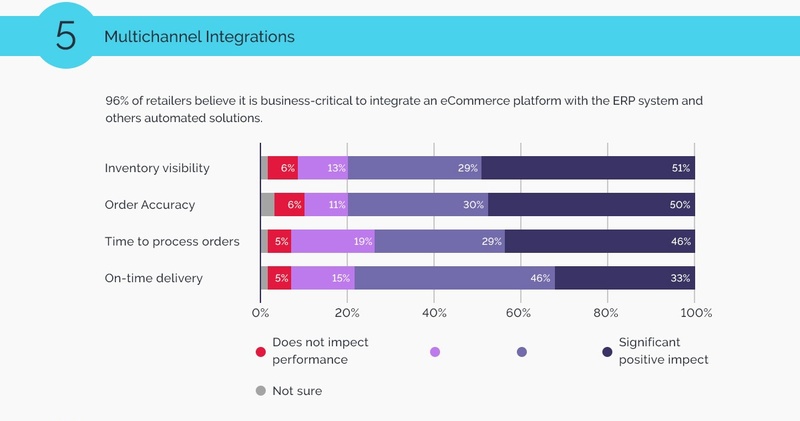 57% of B2B buyers have made an online purchase order in the past six months to an international eCommerce store. 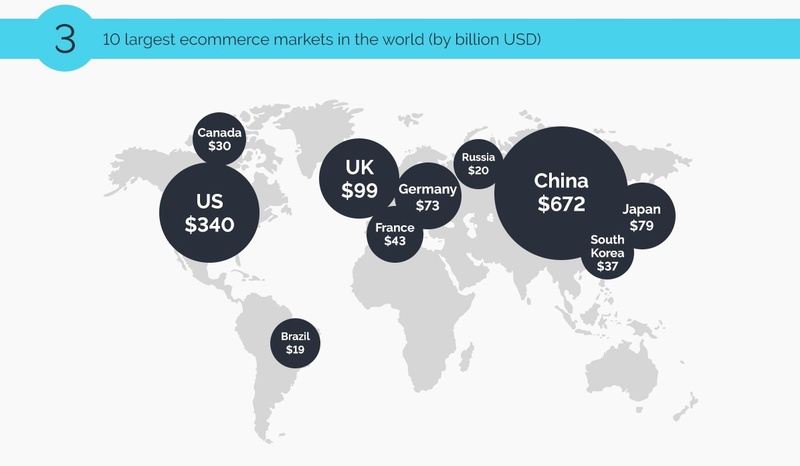 As you can now see, 2018 looks to be a great year for the B2B eCommerce industry. 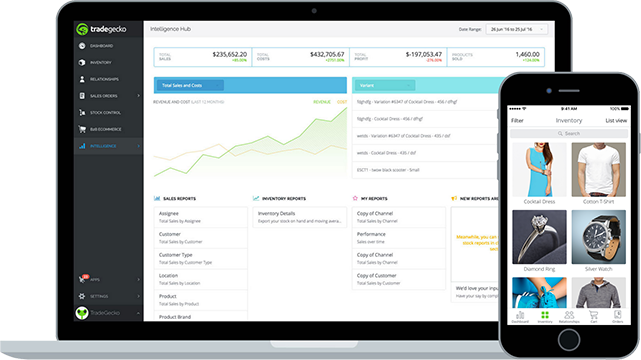 With that said, TradeGecko’s order and inventory management software is here to equip wholesale and distribution businesses with the right tools to be successful!